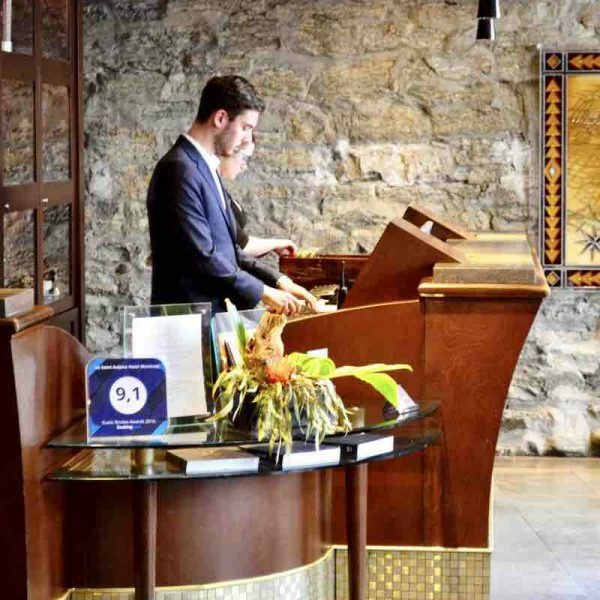 Le Saint-Sulpice Hotel, in Montreal, is a unique and famous luxury family hotel that warmly welcomed and cared for us. 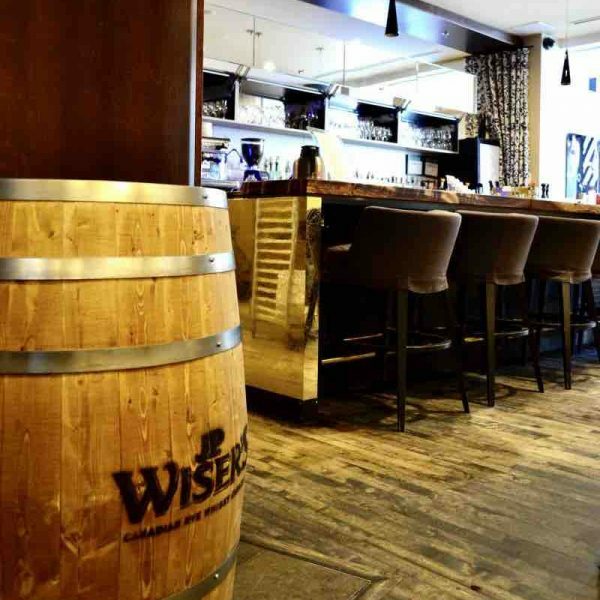 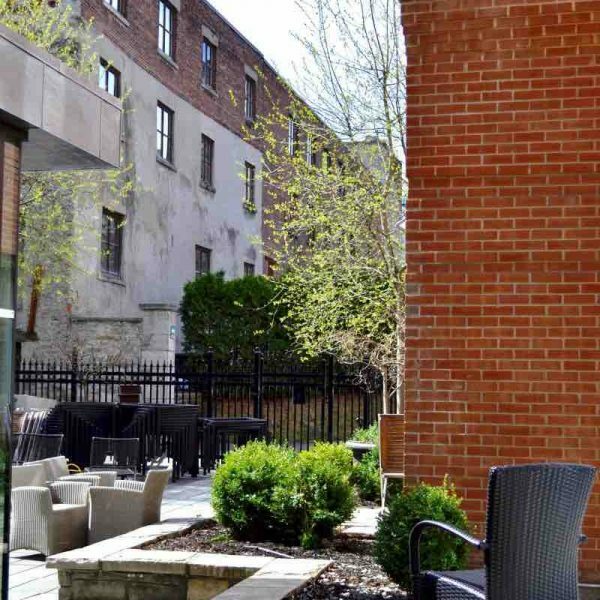 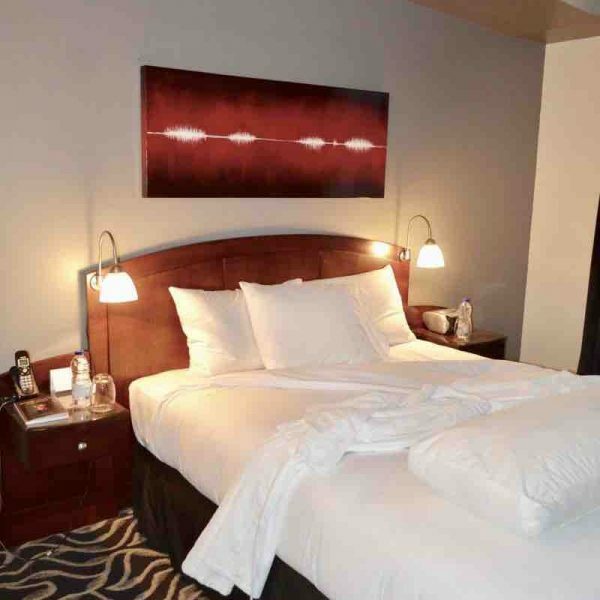 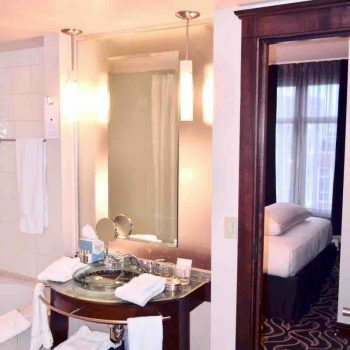 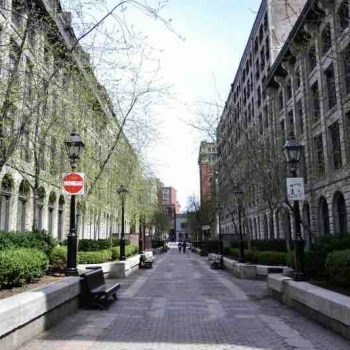 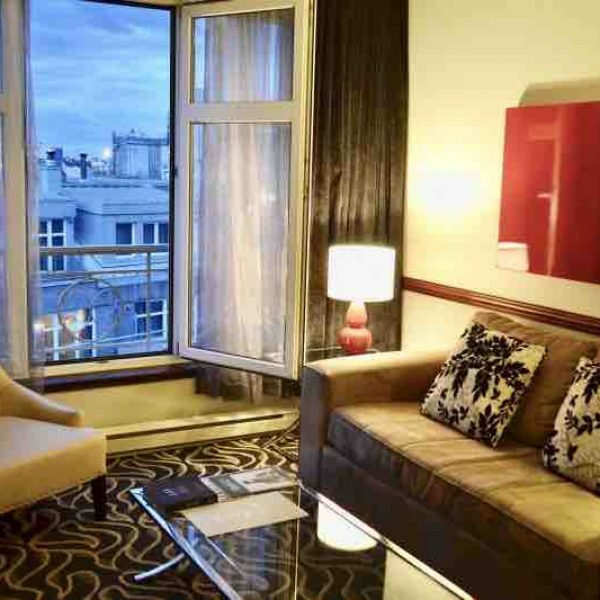 Located right next to the Notre-Dame Basilica, in the Old Montreal, Le Saint-Sulpice Hotel has an ideal location. Le Saint-Sulpice Hotel is a 4-Star luxury boutique hotel that offers to their guests 108 authentic and welcoming suites. 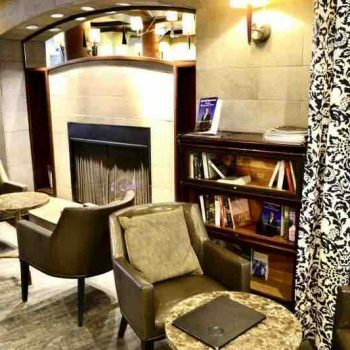 From the lobby’s fireplace, the cozy reading area and the trendy bar of the Sinclair Louge, to the secret gardens, Le Saint-Sulpice Hotel master the art of hospitality. 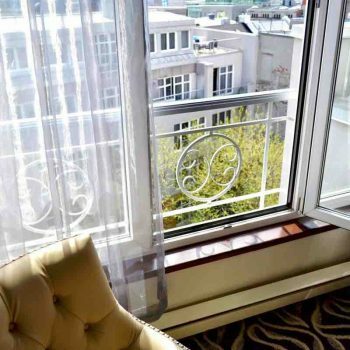 Visiting Old Montreal is always a great option for a pleasant family weekend getaway, and staying in a truly relaxed and caring luxury family hotel, at Le Saint-Sulpice Hotel, is without a doubt the best accommodation option.